Long-time VIEA members will remember when we first partnered with Raven Events on theAdvanced Business Match, a trade show that created unique connections between our First Nations communities and Island business for mutual success. Now, as you know, we’ve partnered with them for the first ever VIEA Business Match. 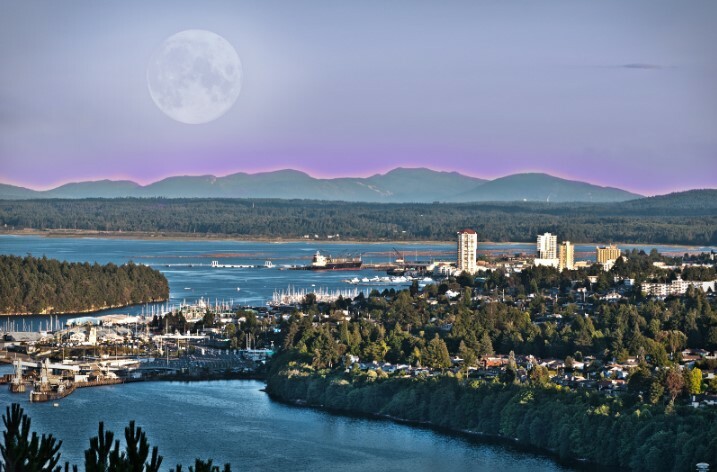 First you’ll gain access to a national and international network of businesses and communities that create opportunities for each other – with the priority being B2B on Vancouver Island. 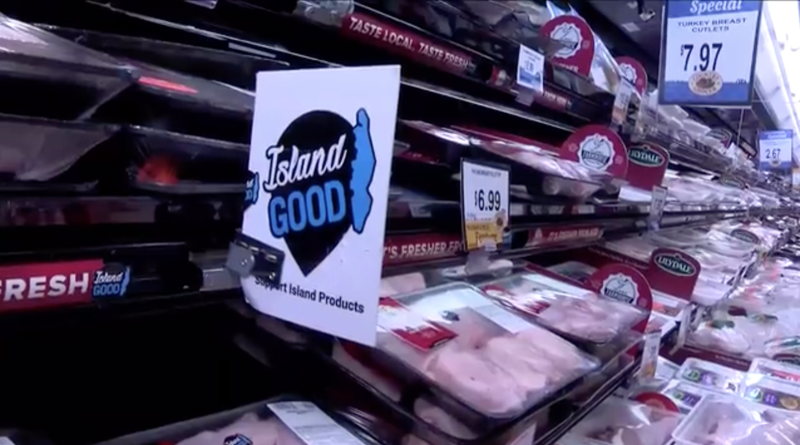 And while our focus this year is connecting Islanders with each other for shared success, you will also learn about opportunities to attract investment and customers for your product off-Island in the future. Our goal is to eventually position the VIEA Business Match as an international marketplace for investment and partnerships on Vancouver Island. You’ll get in on the ground level in 2019 so you get first dibs. We already have a company from India looking to help business succeed. Second is the platform that this event provides for you to get to know who’s out there and what they’re looking for – and most importantly, how that can drive YOUR bottom line. We have strong, vibrant, assertive companies signed up. They are open for business and specifically looking for opportunities and partners that they can assist; people whose services they may be able to use. This event creates a platform so you can find each other. This isn’t a Yellow Pages thing or a ‘go on the website to try to find some connection’. These are real people with real businesses on Vancouver Island that are looking to develop relationships with complementary service or product providers. Three because the participation at the Business Match is so diverse, the other opportunity is for people that are in business development to get out of their usual zone of relationships. We know you’ve got your trapline that you’re always working, but participate in this event and you’ll discover there are other networks and connections that you would not easily and normally have come across in the milieu that you’re working in. This is the best kept secret of any Raven Events business match event – the unexpected connections that spark successful projects and partnerships. And it comes about because you are engaging with people that you might not otherwise have found. And the BIG REASON to sign up today? Businesses are already matching online. They’re already exploring fit and partnerships. If you’re not online too, you lose the chance to connect your own goals and projects to the network. The face-to-face meetings are a result of pre-matching online – and that happens weeks before the event actually takes place. We’re always about partnerships and collaboration and we think that businesses should know of each other and be able to build on each others’ strengths. Go find your new partner!